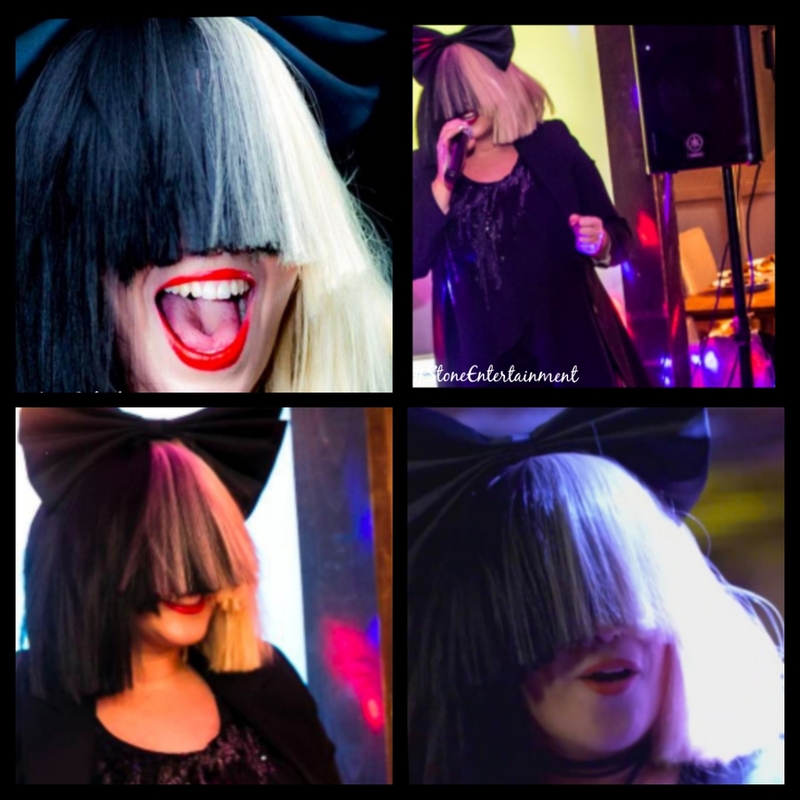 Performing SIAs hit songs such as Titanium, Chandelier & Cheap Thrills this young, vibrant and energetic vocalist can hit the notes with pure class. She recently featured in BBC1s new TV show “Better than the real thing” hosted by Paddy McGuiness Sept 2017. She currently performs in hotels and restaurants in the UK and reviews have been outstanding “She is a power house” said one guest. Showcasing a 45 minute Sia set in full costume followed by a club classics set to keep that party going. Book early this tribute is a crowd puller and a favourite amongst people who enjoy current music.